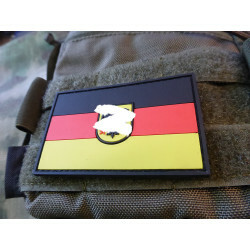 German flag patch with IFF/IR identification. Velcro hook side backing is stitched onto PVC for high durability and years of use. 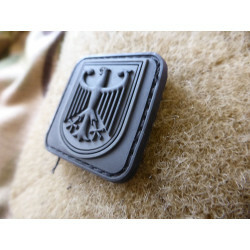 / Perfect to add a little edge to your patrol cap, boonie hat, Assault Pack, jacket, vests, helmet and more! 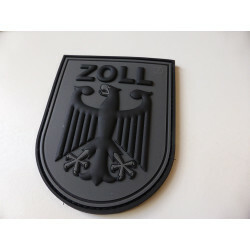 The company JTG / Jackets To Go Berlin is a family business company and is since years well known for the highest manufacturing quality 3D rubber patches. 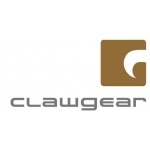 Furthermore we manufacture for numerous well-known firms worldwide. Our satisfied customers also include government departments and special units in our homeland germany and worldwide. For an individual realization of your projects, please contact us. Important: if you want the best quallity, ask your dealer specifically for JTG. Unfortunately, it happens more and more than our products are copied cheaply. Therefore, check the product you get, it should be a JTG stickers / JTG hologramm sticker on the backside of the outer package or on the patch you find on our most patches our JTG or SPAEHER logo located discreetly as watermark, or as infrared markers on some of our patches.